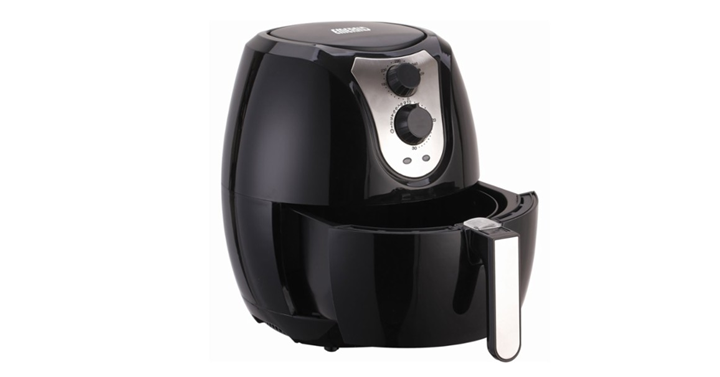 Emerald 3.4qt Air Fryer – Just $39.99! Need a new fryer? How about this deal on an air fryer? Prepare delicious meals with this Emerald air fryer. Its fry, bake, roast and grill functions let you choose the best method for your recipes, and the removable pan and basket provide a fast, convenient method for placing and removing food. The rapid air technology of this Emerald air fryer heats food evenly and quickly without oil. Get on over to Best Buy and check out the deal – Emerald 3.4qt Air Fryer Just $39.99!